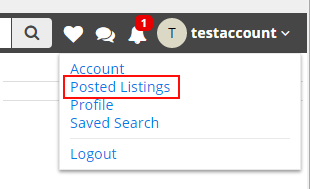 After making sure that you are logged into your account, click on your username and then click on the Posted Listings link. This will bring you to the Current Listings screen. 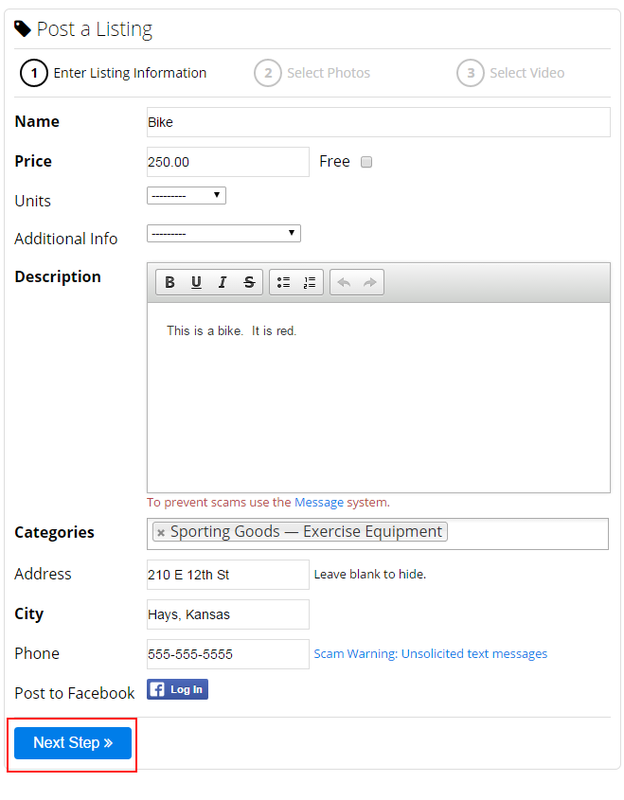 To edit your listing, under Modify, click the Edit Listing link of the listing you would like to edit. If you have no photos or videos to edit, select Next Step and Finish. This will take you back to your now edited listing!